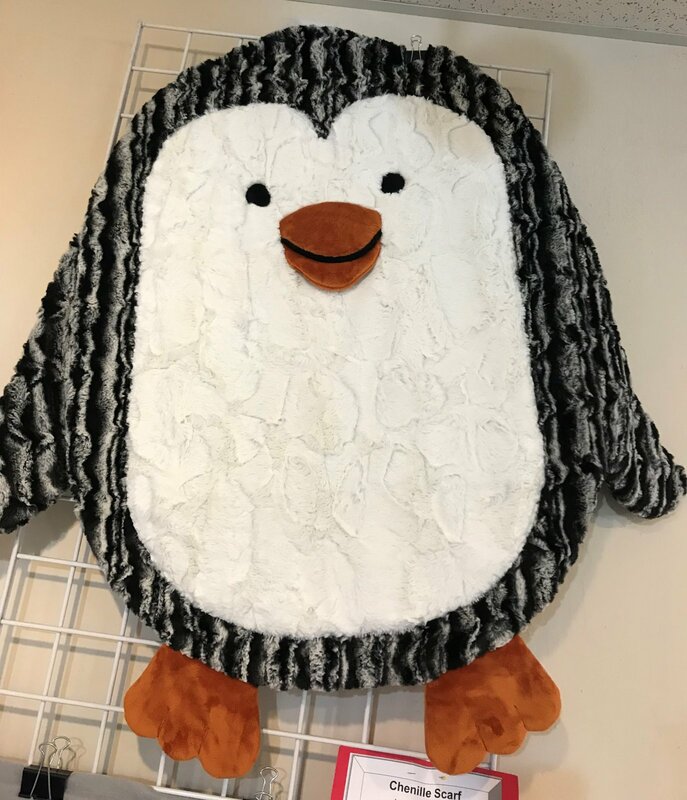 Learn easy and time saving techniques using Cuddle fabric to make this adorable tummy time/child's floor mat. Kits are available or purchase Shannon Cuddle fabrics of your own choosing! !